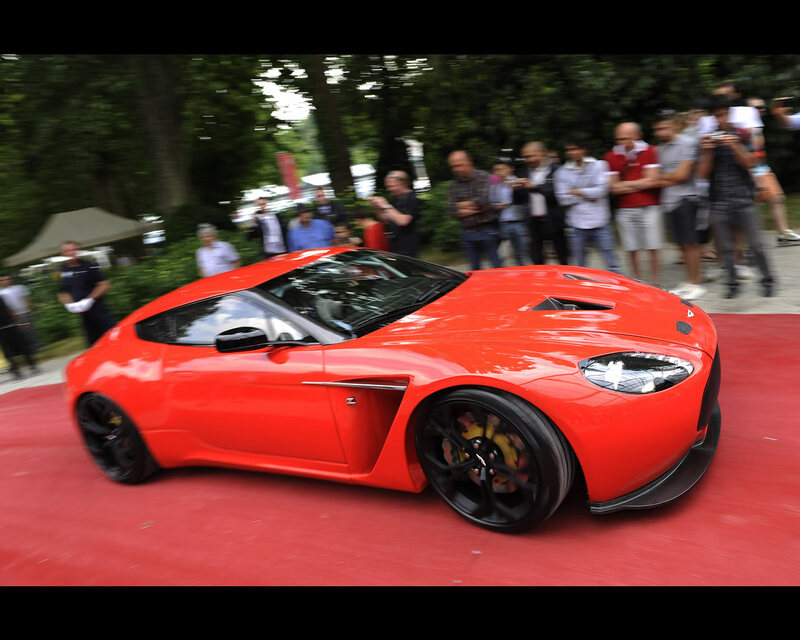 Work began in 2010 with initial meetings between Aston Martin and Zagato where sketches incorporating the design DNA of both companies were discussed and a decision was made to proceed with the project. Director of Design, Marek Reichman added: “The Design team at Gaydon spent time refining the concept using a mixture of the latest computer based modelling techniques along with crafting traditional clay models to give a real world idea of proportion, stance and detail” "The V12 Zagato is an elegant yet brutal design which reflects the great balance between race performance and pure Aston Martin style. The original DB4GT Zagato was a true icon, powerful and graceful; the new design is a true representation of the spirit of DB4GT Zagato. 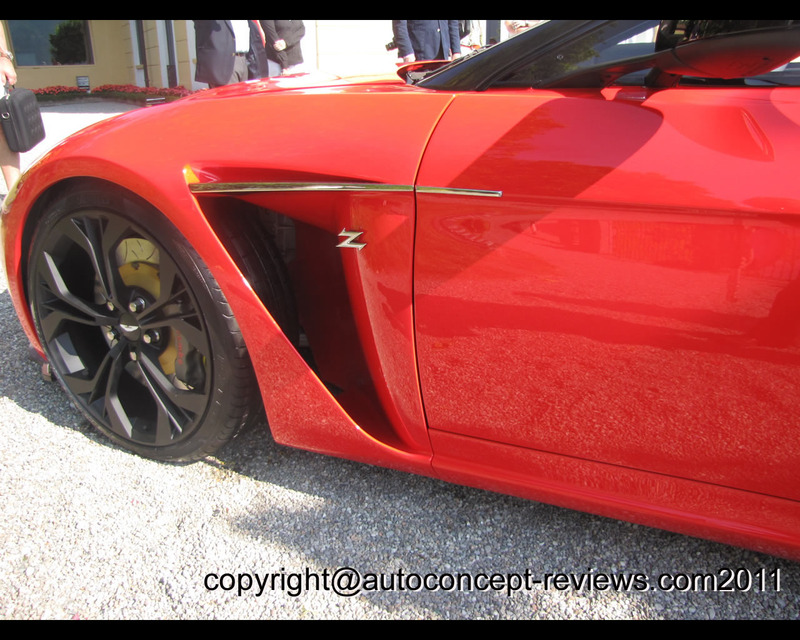 The muscular organic forms define the thoroughbred nature of the car’s racing credentials." 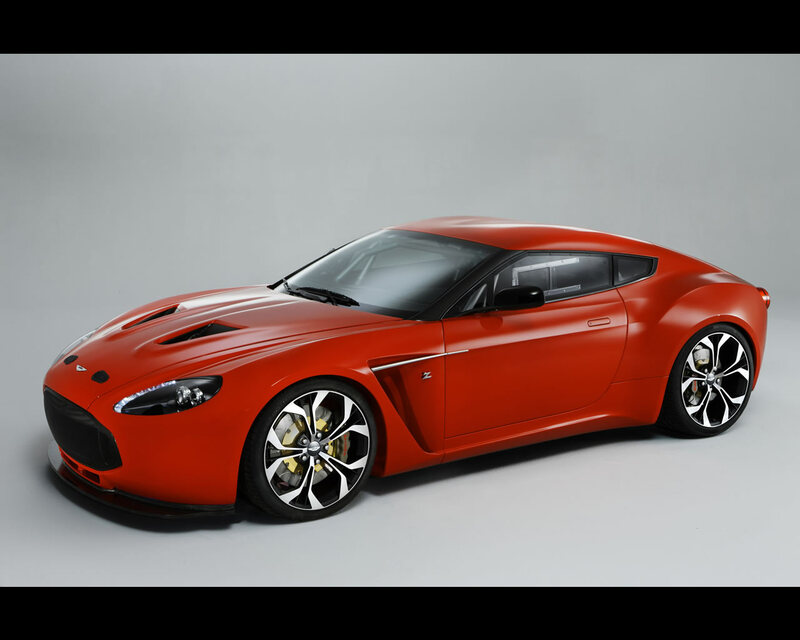 Featuring a new handcrafted aluminium body, the V12 Zagato delivers a beautiful and muscular design not possible using pre-formed panel techniques. Using the influences and skill of nearly 100 years of heritage in the craft, every aluminium panel was formed using an English wheel and traditionally crafted body bucks. Each front wing alone comprises seven separate pieces of aluminium, combined and then hand finished to give one flowing form. Another iconic Zagato design cue is the double bubble roof created in this case from five separate pieces illustrating further the intensity of craftsmanship involved in the construction of the V12 Zagato. 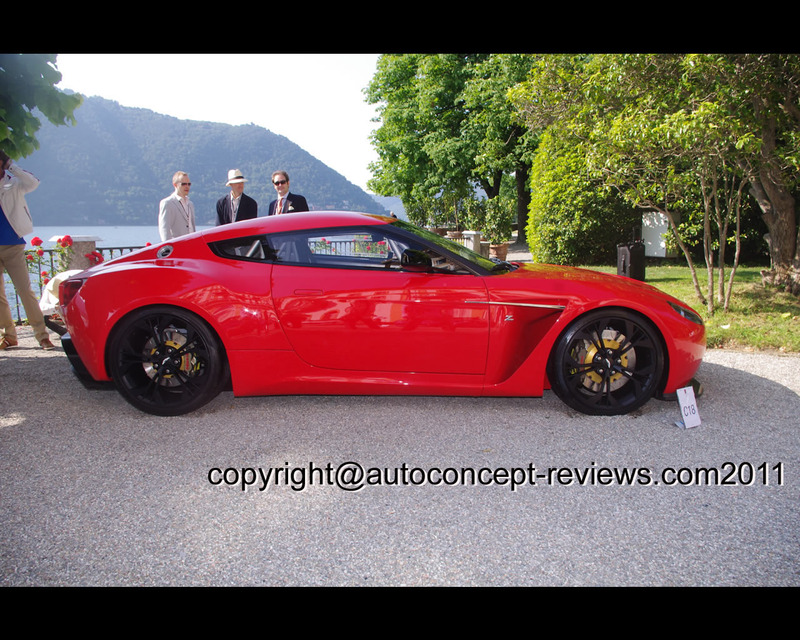 The racing debut of the V12 Zagato will be at the four hour VLN race at Nürburgring on 28th May with a view to two cars racing at the 24 hour race on 25/26 June. The cars will be driven by a team with great experience of Aston Martin race cars, led for the sixth year by Chief Executive Dr. Ulrich Bez. Both cars follow Aston Martin’s philosophy of racing in close-to-production form but with full FIA safety compliance. 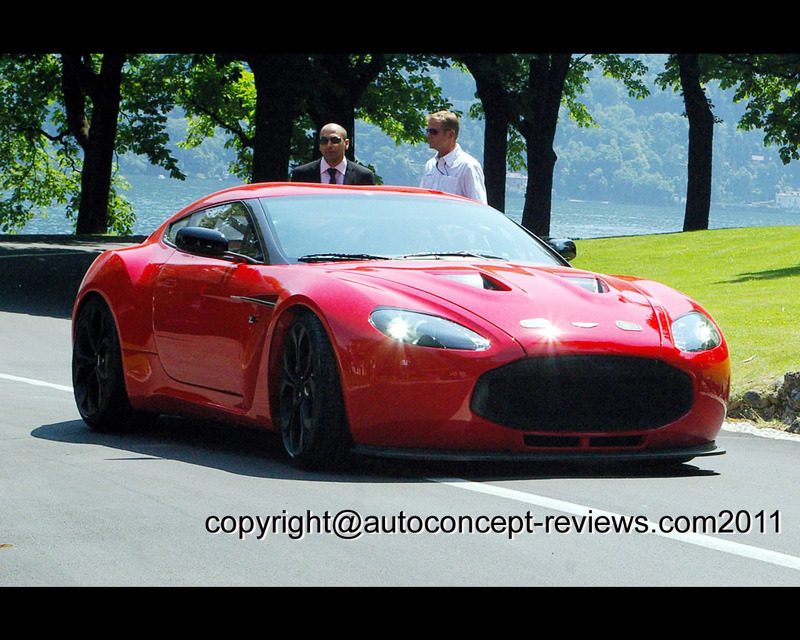 V12 Vantage Zagato specification includes a bonded aluminium platform modified with a bespoke steel roll cage, front and rear double wishbone suspension with fully adjustable Multimatic DSSV Dampers and a 120ltr endurance racing fuel tank. manual (ASM/SSM) electric hydraulic control system - Magnesium alloy torque tube with carbon fibre propeller shaft - Twin Plate competition clutch. - Limited slip differential. All round independent double wishbone with fully adjustable Multimatic DSSV dampers.